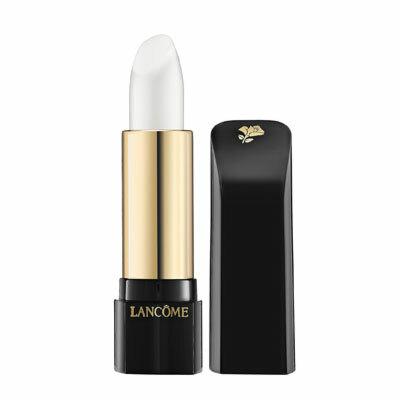 The lipstick protects the lips from the cold and from the daily aggressions, while giving you a careful and beautiful appearance. It works as an accessory of beauty and makeup at the same time that allows you to state the color of clothing, bag or shoes. Briefly, it’s one way of makeup more associated with femininity. 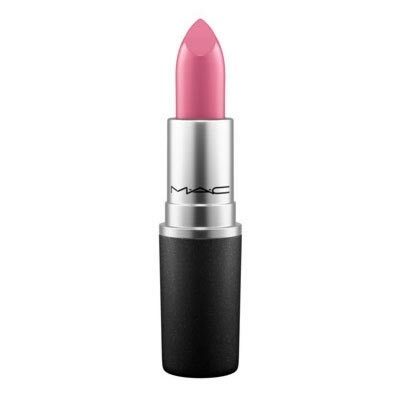 There are several types of lipstick: chapped lipstick, color lipstick, gloss or matt, moisturizing lipstick, lipstick to add volume, among others. Choose the one that best suits your needs. The same goes for the colors, you should use the ones that you like to see yourself with. However, it is necessary to take into account the combination of eyes and lips. These are the two main areas in the makeup, if you choose to stand out one more, the other will have to be necessarily more discreet. If you have small eyes and prefer to emphasize the shadow, put neutral colors on the lips. However, if you have very light skin, you should not use too strong colors. To properly makeup the lips you should take into consideration 3 very simple steps: to outline the lips, to put the lipstick, and to enhance with lip gloss, which can be translated by: definition, fill, and volume. The last step, the lip gloss, can be waived if you want a more retro or 40s effect. You can also use gloss without lipstick underneath it, it all depends on the effect you are looking for. 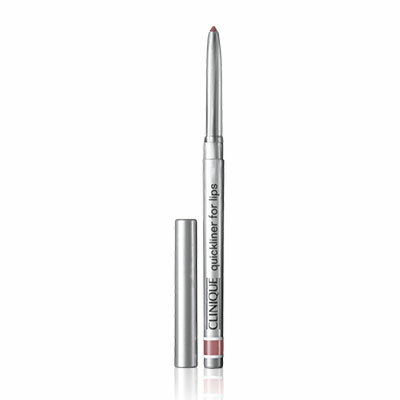 The lip liner's main function is to define the contour of the lips. Furthermore, it prevents the lipstick from smudging and allows you to redraw the outline of the mouth providing the visual effect you want. The use of the lip liner is recommended, but is not mandatory. 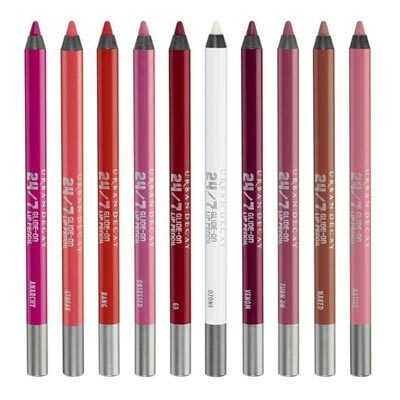 If you want to enhance the mouth or if you have very thin lips, you should use the lip liner. Otherwise you can dismiss him. When applying the lip liner, make sure that the pencil color is identical to the lipstick. If you don’t have paired colors of lipstick and lip liner, choose the nearest lipstick color or slightly darker. To properly apply the liner you should draw a line from the center of the upper lip to one of the corners, and then to the other. Do the same for the lower lip. 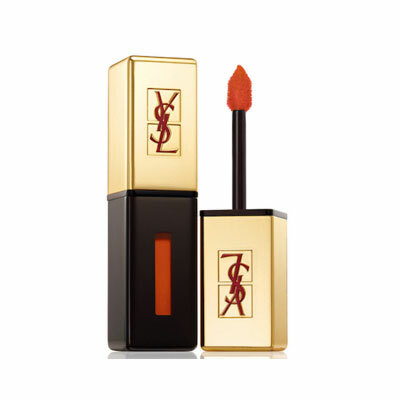 To visually increase the volume of the lips draw slightly out of the upper lip. If you want to reduce the volume of the lips do the dash a little more inside the lip. After drawn up, you can choose to fill the entire lip surface with lipstick or lip gloss, or both! 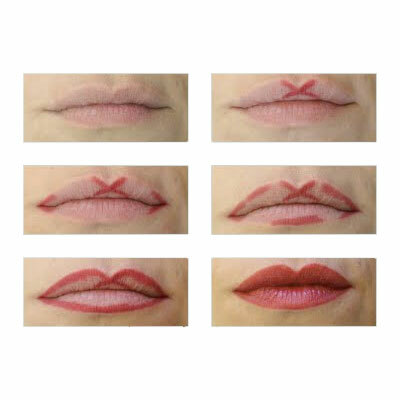 Some experts also show that you can fill with the liner the area that lies between the contour drawing and the zone where you usually paint with the lipstick, to obtain a fusion between the two techniques. But the lipstick to be well applied must be in tune with all the surrounding set: clothing color, eye makeup and skin tone. The color is a personal choice that you must make while taking into account the three above criteria. And before painting make sure to properly hydrate your lips with a good regenerating moisturizer. Use a soft paint brush whenever possible to spread the lipstick, first on the upper lip and then on the lower. Start in the center and paint towards the corners. Remove the excess with a bit of paper and you want to extend the duration of lipstick put a little of loose powder on your lips. Then apply a second layer with the same method. If you want a brighter and more eye-catching effect, you can still apply lip gloss. Remember that if you choose to put the gloss, it will have a greater volume effect. Retouch your lipstick and your lip gloss at any time you want. 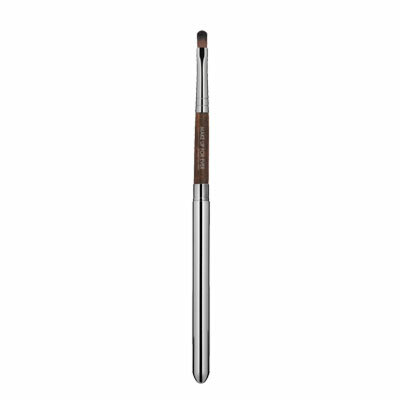 When using a gloss you must use a lip liner as close as possible to the gloss color or transparent. Before any makeup, don’t spare neither on the definition of the lips nor on the hydration. 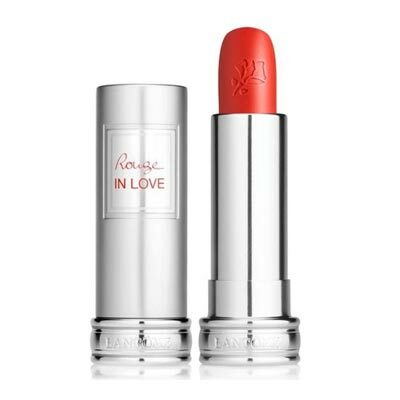 And when it comes to opinions about the best choice: lipstick reveals courage, maturity and elegance. 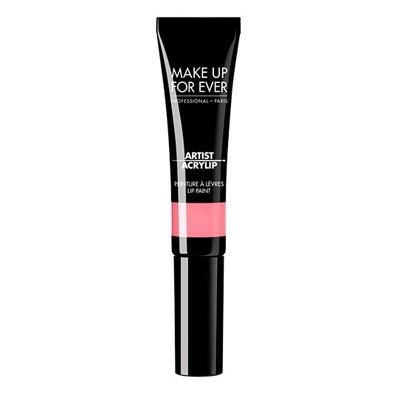 But it is almost always matte or at least not as bright as the gloss. However, it does not flow easily, and can provide a more lasting coverage. Nevertheless, gloss increases lip volume visually, there are even lip gloss which increases the filling of the lips temporarily. And all the glitz is indispensable for a more glamorous occasion, or even for a discreet and minimal day of work. However, you should know that if you use your hair down, it is possible that on windy days you stay with the hair glued to your mouth, which rarely happens with lipstick. Our suggestion: choose and combine those that suit you best for each moment, that’s why there are several types.